According to the football transfer rumours in British Media (Independent), Bayern Munich and Chelsea are linked with a move for Everton striker Romelu Lukaku. The Belgium international was signed by Everton in July 2014 from Chelsea for a fee of 35.3 million euros. The 24-year-old has a valid contract with Everton until June 2019. Since his arrival from Chelsea, Romelu Lukaku has scored 87 goals and provided 29 assists in 166 games for Everton, including 26 goals and provided seven assists in 39 games in all competitions this season. The Belgium international has been in outstanding form for Everton this season. Romelu Lukaku has represented Belgium at Under-15, Under-18 and Under-21 level, winning 10 caps and scoring two goals, before making his senior international debut in March 2010. As a member of Belgium national football team, Romelu Lukaku has won 59 caps and has scored 23 goals. There has been no movement on Romelu Lukaku agreeing a contract extension at Everton, and he will be on the radar of many Europen clubs during the summer. The Belgium international is thought to perfectly fit the profile of attacking player Antonio Conte wants to target in the summer transfer window. Romelu Lukaku has been long term target of Antonio Conte and Carlo Ancelotti as the managers look to bolster their attacking options for the next season. Antonio Conte will reportedly be handed a huge transfer kitty this summer and the Everton striker is thought to be among the manager’s priorities. The Belgium international is a player who has impressed many European clubs in the last few seasons, and it is understood that Bayern Munich manager Carlo Ancelotti would prefer playing him as a forward. 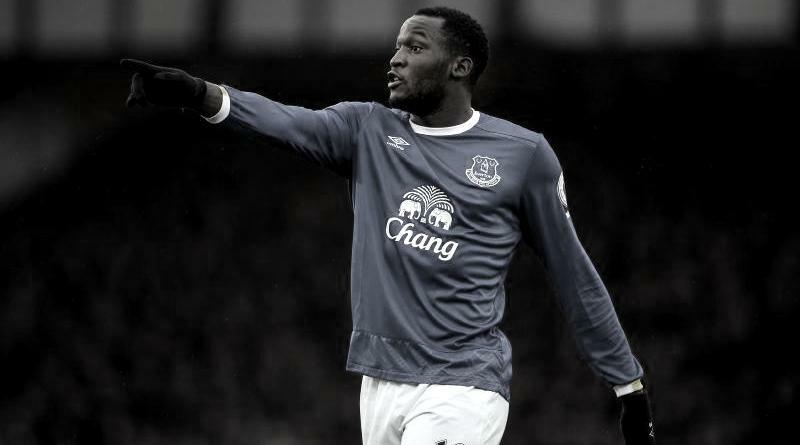 Euro Football Rumours understood that Everton valuate their star Romelu Lukaku in the region of 120 million euros. Premier League ginats Manchester United are apparently trailing Bayern Munich and Chelsea in the pursuit of Everton striker.